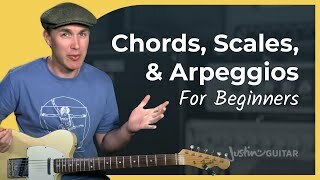 By this stage it’s important that you have read the notes on how and why you should learn music theory from the Introduction to this course. If you haven’t, please go and check that section out; it will help you stay motivated if you understand how and why you’re doing all this work! You’ll be pleased to hear that this second grade is also pretty easy. 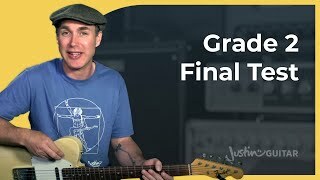 Most people should be able to complete this grade in a couple of weeks, some in as little as a few days. 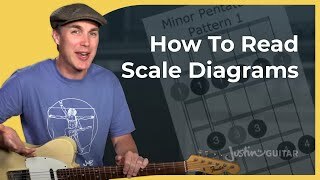 The focus here is on consolidating your knowledge of the Note Circle, applying it to the guitar and being able to work out the name of any note from the first five frets of the guitar neck. 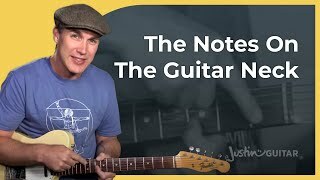 Putting this information into practice is really important, and knowing the names of the notes on the guitar is a super useful skill that is often overlooked by guitar players. 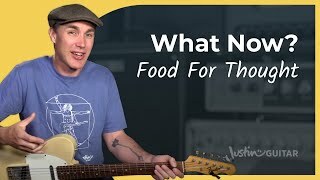 Musicians playing most other instruments are taught the notes they are playing from their very first lesson, and I find it crazy that many guitarists seem to think that it’s OK not to learn them! 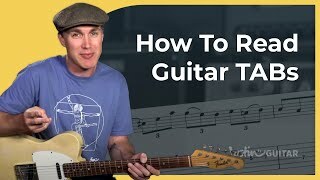 It is possible to play some things without learning this basic skill but without it you’ll find yourself struggling to move beyond beginner level. Be able to work out the name of the first five fretted notes on every string of the guitar! 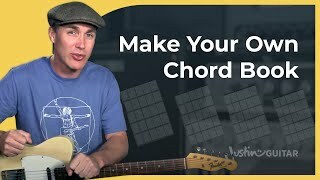 Making your own chord book is a great way or organising your knowledge in your mind. 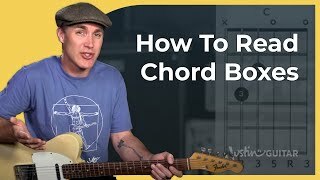 Writing a chord book will really help you get things clear in your mind!